Trouble remembering the name Ascent? Don’t worry. Aldermanic also-ran Jacqueline DeLeebeeck feels revealing candidate expenses/contributions in the 2014 municipal vote is of little interest, as outlined in a note passed along this week. Well Jacqueline it’s all about transparency and every ratepayer has the right to know who spent what, how much was contributed to a campaign and by who. As we reported previously, she spent $2,800 on her bid, with a $200 contribution from Bob McCaig. Rounding out the field, Ken Boe ran his campaign with just over $700 in expenses. Gary Clarke spent $1,741 in his successful trip to city hall. Rose Gibson, a campaign veteran, incurred $2,471 in expenses this time around. According to Walter Green’s filing, he spent nary a penny on his bid. Likewise, Tom Johnston did not rack up any expenses in his bid for re-election, but did take in a $400 contribution from London developer Shmuel Farhi through Colborne Holdings. In his return to the council chamber for another term, Jeff Kohler spent $5,160 and received a $750 contribution from St. Thomas developer Bob McCaig. Mike Manary shelled out $4,148 on his unsuccessful attempt to gain a seat on council. In his first campaign, Todd Rowley claimed $3,642 in expenses. Bev Splane spent $1,819 and took in $2,076 in contributions, most of it through the United Steel Workers. Linda Stevenson spent $1,123 on her campaign and acquired $3,367 in contributions. And CECI teacher Steve Wookey’s campaign cost him $4,487, while he was the recipient of $4,390 in contributions, $300 of which came from the Ontario Secondary School Teachers’ Federation. 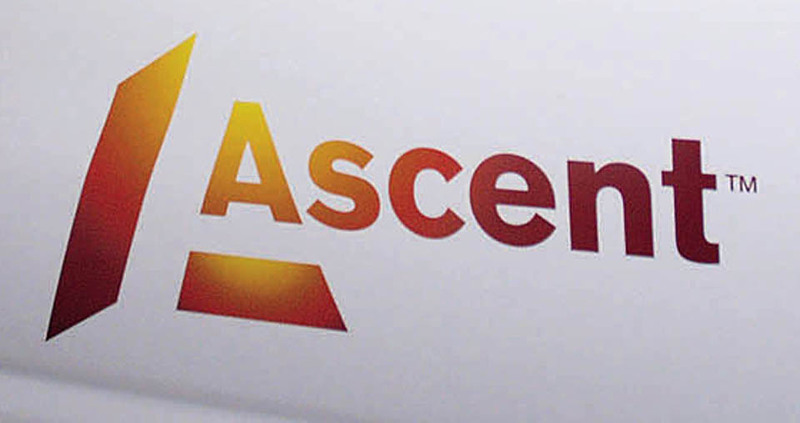 Job layoffs at Ascent (formerly St. Thomas Energy) don’t bode well for any dividend paid to the city this year. Some years the payout was as much as $500,000. But then again there have been a couple of years of late where no dividend was paid. Ascent CEO Ron Osborne was firm this week in refusing to reveal how many employees in St. Thomas and Tillsonburg were impacted by the layoffs, as reported in the Times-Journal. Word on the street puts the number around three dozen. And when you open your next bill, look for a notice on re-branding the utility, once again. Is it a return to St. Thomas Energy? Or an equally obtuse moniker such as Ascent, which surely must have a very low retention factor with customers. No doubt this new direction will require dollars spent on a PR firm to chart the course, as was the case with the roll-out of the Ascent brand. 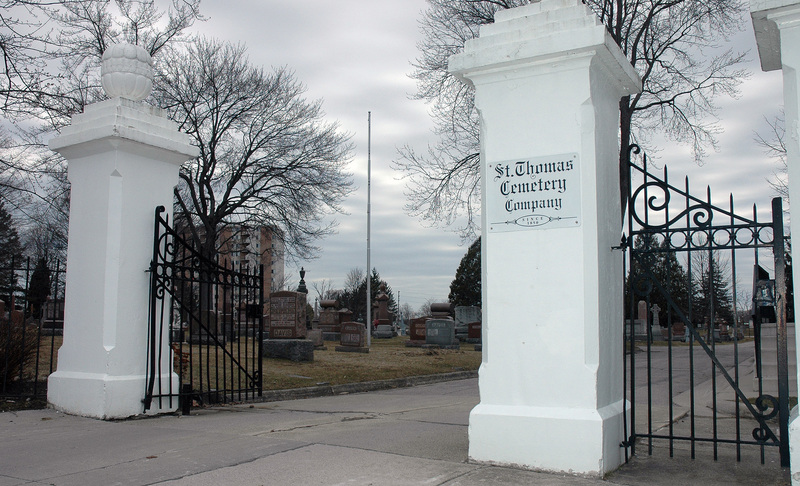 City council’s decision not to approve a $59,000 operating grant this year to St. Thomas Cemetery Company has ruffled plenty of feathers and raised more than a few eyebrows. The 6-2 vote during budget deliberations at the end of March had Coun. Kohler questioning whether council fully understands the implications. “I was kind of surprised we took this route, knowing that it will fall back in our hands,” Kohler told Times-Journal reporter Eric Bunnell. Coun. Clarke is of the opinion efficiencies are to be found. The unforeseen turn of events prompted this letter from Lesley Buchanan, cemetery manager. “The loss of the grant for the St. Thomas Cemetery Company sadly disheartens me,” writes Buchanan. “I thank everyone for the kind words and loving support they have given both the cemetery and myself. I was born in St. Thomas, along with my children and my grandchild. We have made St. Thomas our home, we have lived, laughed and loved here. “In the trying times that St. Thomas is facing in repositioning itself in the global marketplace, the actions of this council on this budget will overshadow those efforts. Buchanan concludes, “Our new council is trying to reposition the city, I applaud them. I know the commitment it takes to be a city councillor. “But there are times on this earth when you must look at the road travelled before you forge ahead. You can view the petition here http://chn.ge/1yjnLaR. Point to ponder: Why is the city not represented on the board of directors this year? They have had a rep every year since 1990 when an agreement was forged. 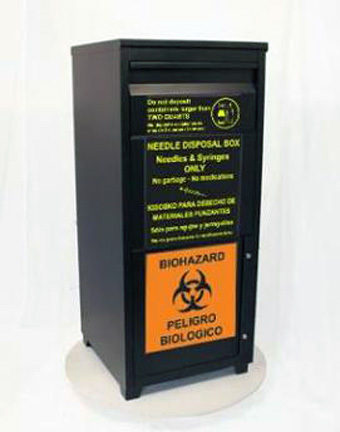 Downtown Development Board chairman Earl Taylor says Elgin-St. Thomas Public Health is using diabetics as a smoke screen to justify their pilot project which entails locating a couple of collection bins for safe disposal of hypodermic needles. This entry was posted in 2014 municipal election expenses, City of St. Thomas, City Scope, Health Care and tagged 2014 municipal election expenses, Ascent, Downtown Development Board, Earl Taylor, Elgin St. Thomas Public Health, Lesley Buchanan, Ron Osborne, St. Thomas Cemetery Company. Bookmark the permalink.